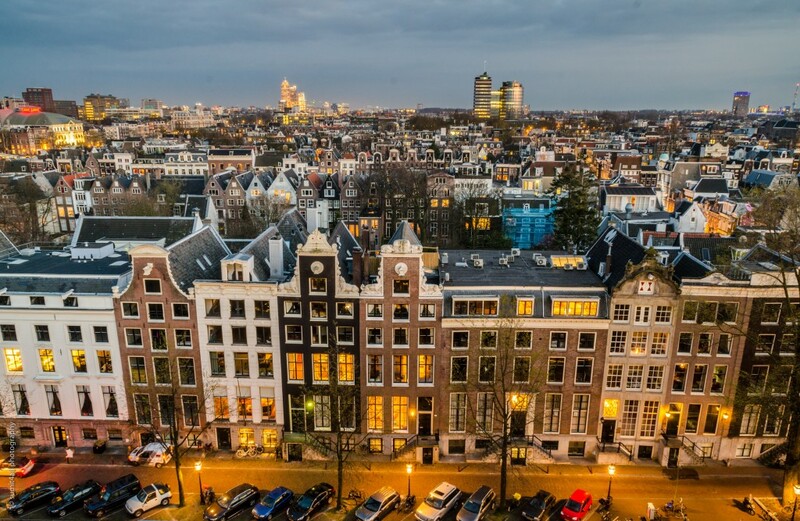 Amsterdam is the perfect mix of tradition and modernity. While on one hand it has preserved its 16th century houses, on the other hand it is certainly not behind with modern skyscrapers and glass buildings which have come up in different parts of the city. Even the old city is embedded with latest technology systems like the underground subway, electric trams, etc. The wonderful canals and narrow roads interweave this beautiful city and its people traverse this network on bikes, making it a wonderful sight to see. Canal side cafes and terrace restaurants can give just the perfect end to a hard day at work. Add to it the parks and gardens present in every corner of the city.. making it the perfect urban landscape one can ask for, to live in or to photograph.